"When an unlucky historian in Absalom uncovers an infernal book from distant Tian Xia, he unwittingly unleashes a terrible evil into the city—the legions of devils imprisoned within its dusty pages. 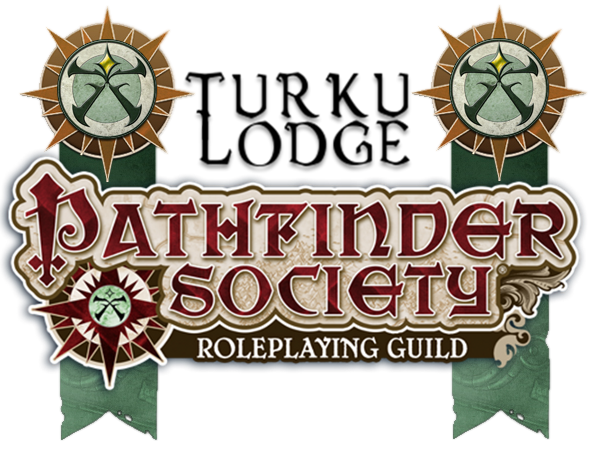 Only the book's holy counterpart can end the threat, and the Pathfinder Society has been called in to assist. Can you locate and retrieve the key to ending the diabolical invasion of the City at the Center of the World, or will Absalom be drowned in the sea of destruction wrought by the Infernal Incantation?" Viimeksi muokannut Propagandalf, 18 Huhti 2018, 09:55. Yhteensä muokattu 2 kertaa.